Flexible Extension Wand for Woolwax® PRO gun. 32 " with 360° nozzle. 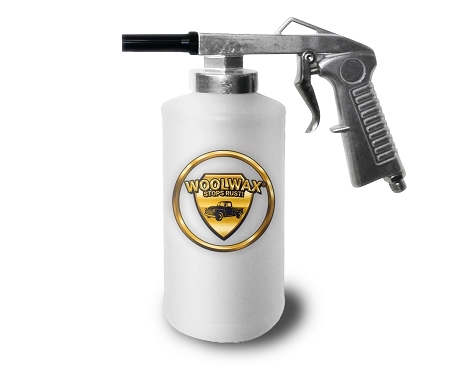 This is a brand new gun specifically modified to apply Fluid Film®& Woolwax® undercoat. Copyright Kellsport products. All Rights Reserved.